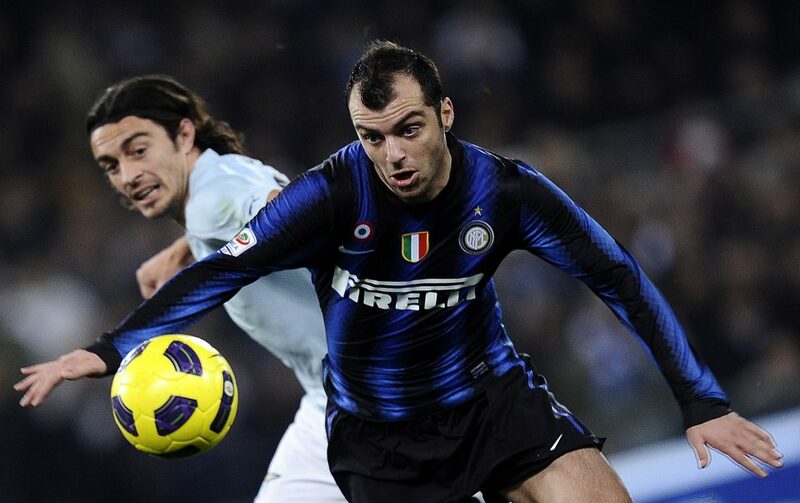 Former Inter Striker Pandev: "I'll Never Forget My Goal Against Bayern Munich"
Tonight’s match is a look into the past of Genoa striker Goran Pandev, who again meets his destiny with Inter who gave him glory and who he helped win glory back in 2010. Ahead of the occasion, the Macedonian striker spoke with the official TV channel of the Ligurian club, starting to talk about his dreams as a boy. Inter will be heading to Genoa tonight to kick off the 25th week of the Serie A campaign.